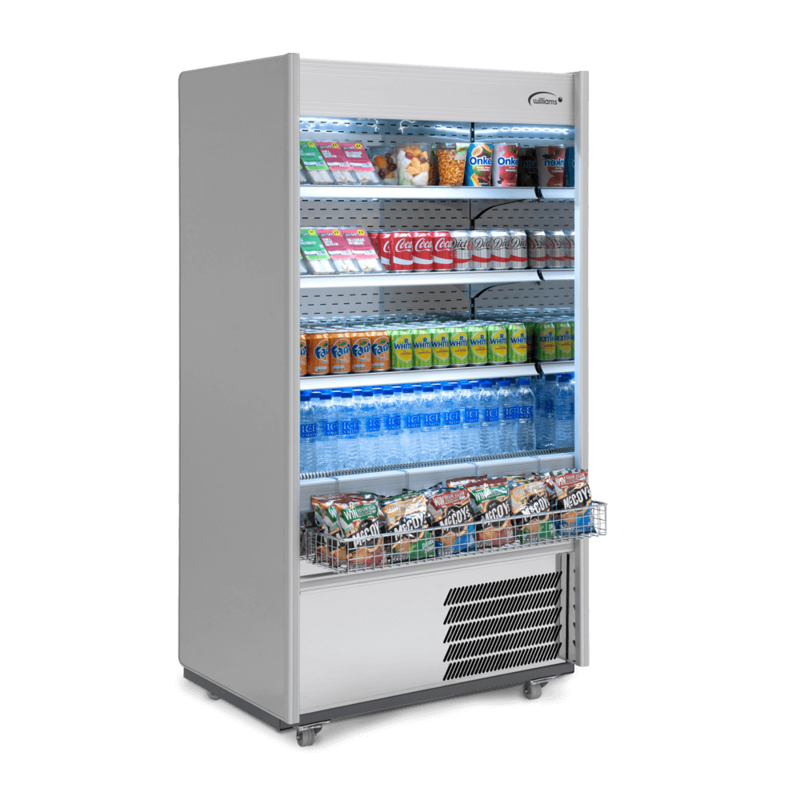 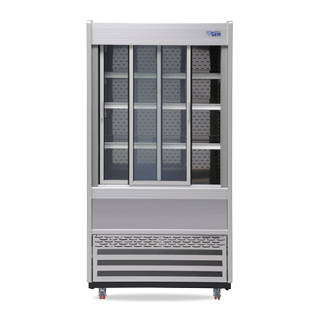 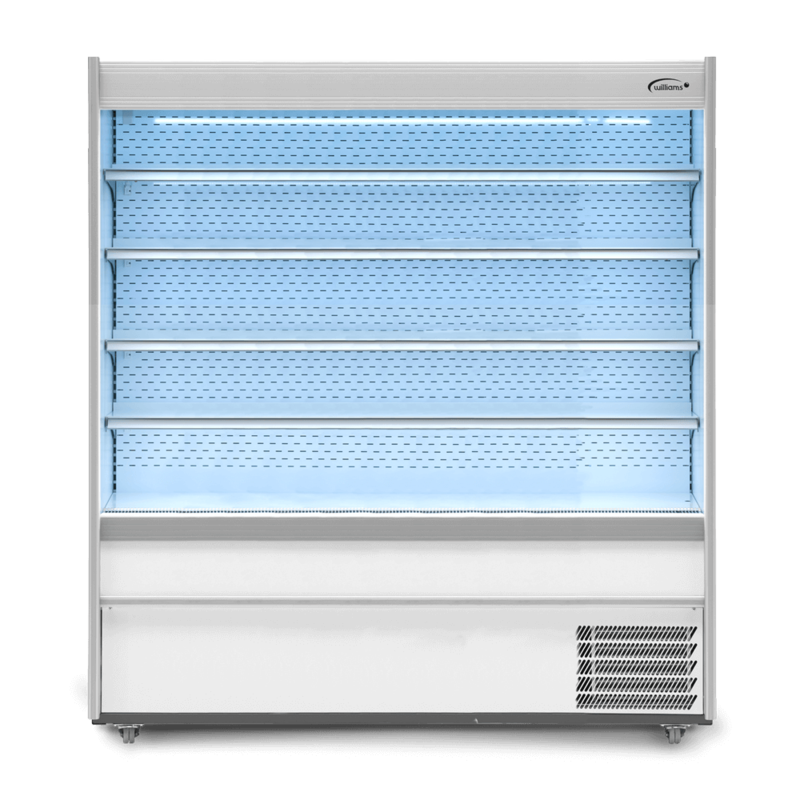 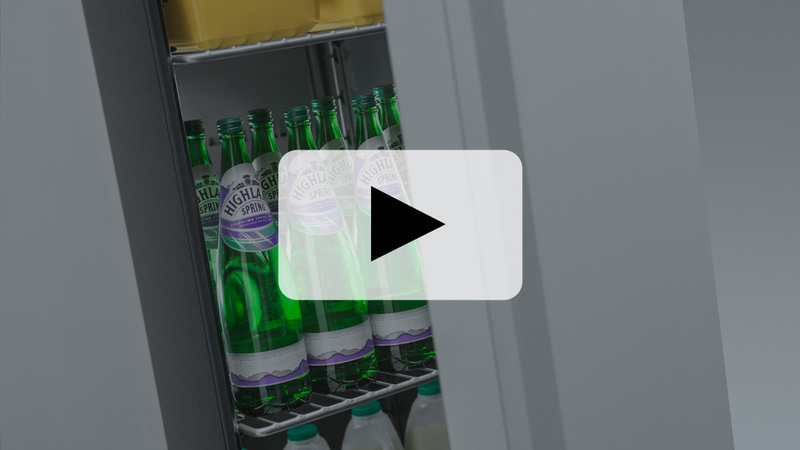 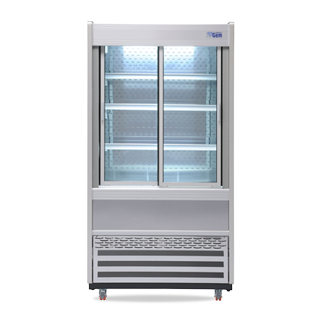 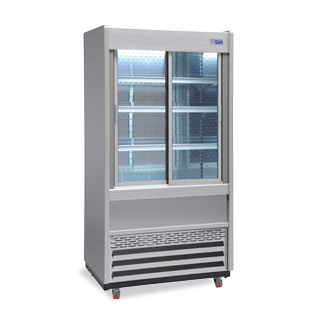 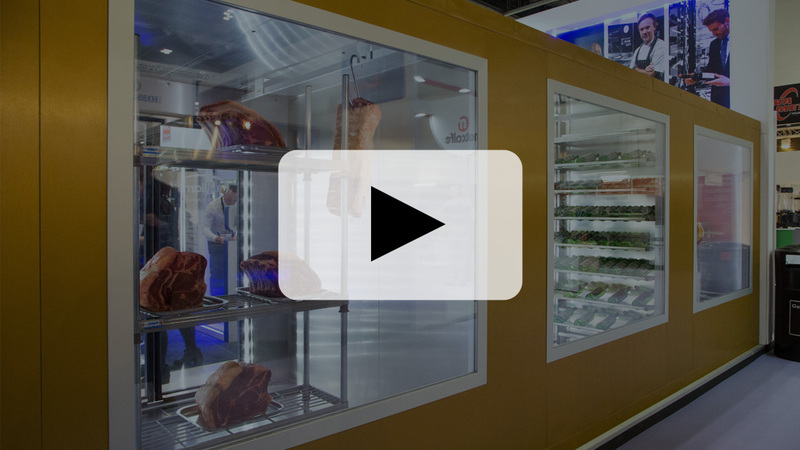 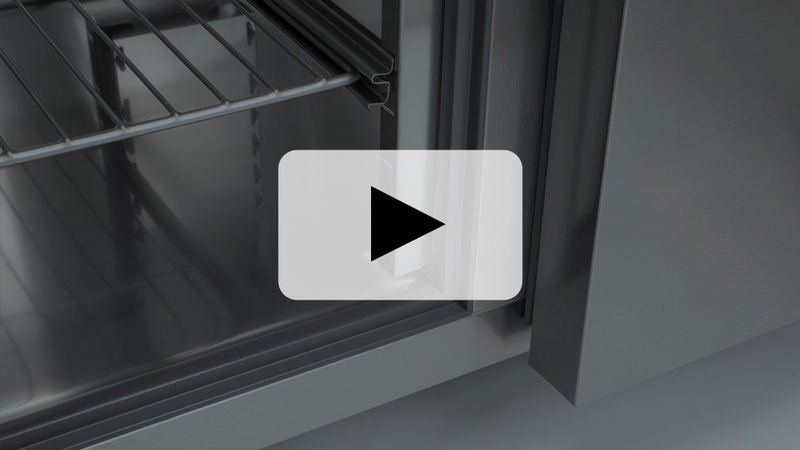 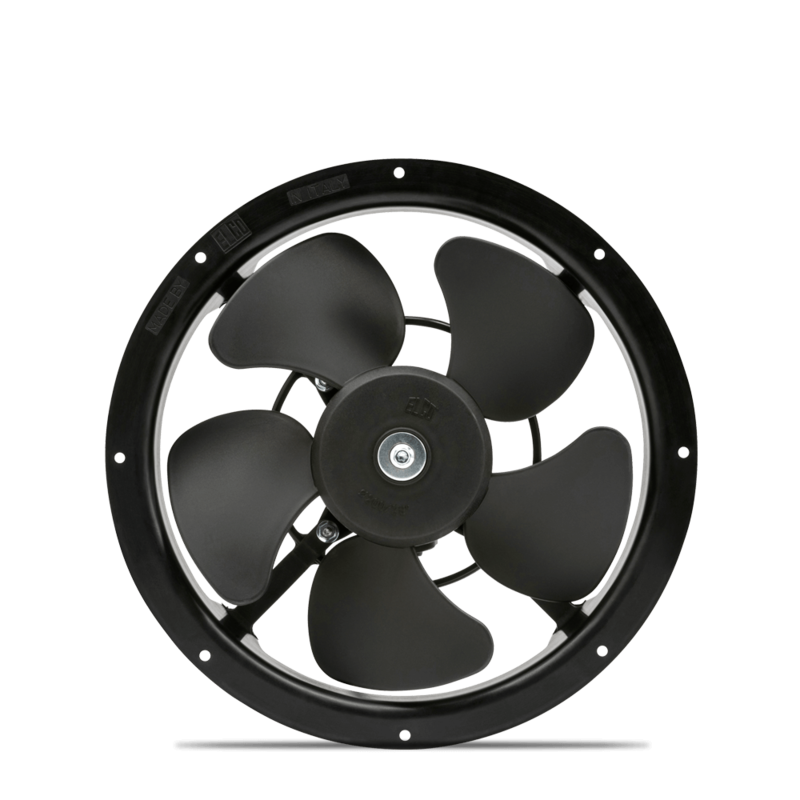 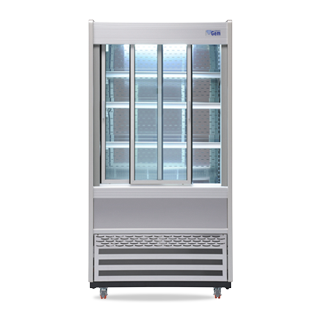 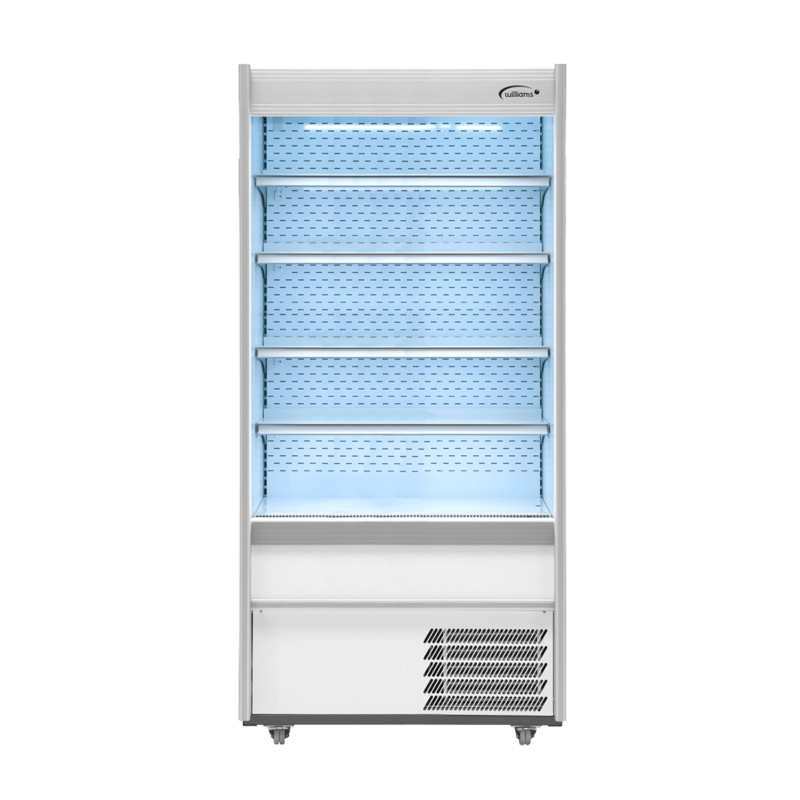 Designed for the front of house grab and go environment the R100-SFD has all the standard features of a Williams multideck, but also come with sliding front doors producing energy savings of up to 50% when compared to a standard model. 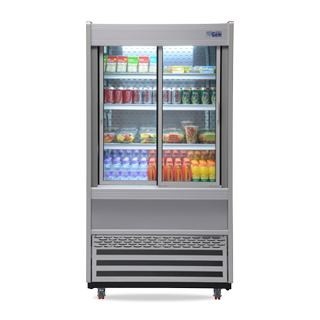 The M180 SCN has a big, 918 litre capacity. 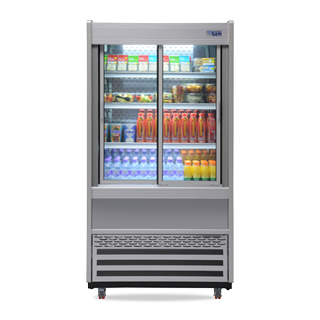 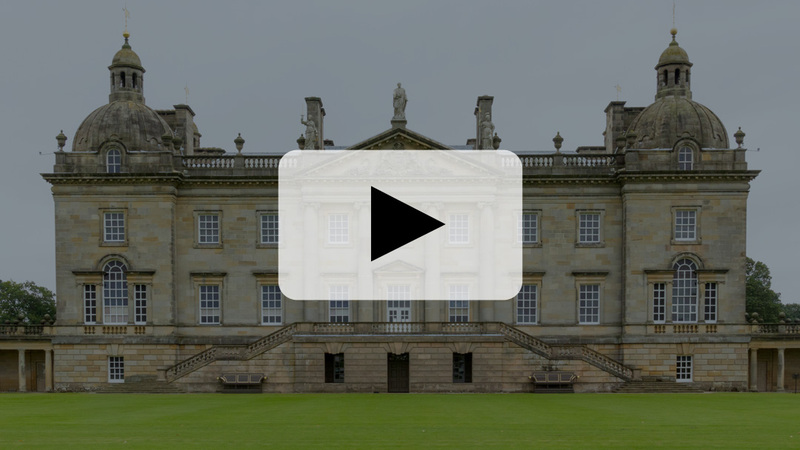 Its clever layout maximises retail space and stimulates grab and go sales.